The vascular system: carries blood and lymph through the body and is made up of vessels. The vascular system is comprised of arteries and veins that carry blood throughout the body, delivering oxygen and nutrients to the body tissues. 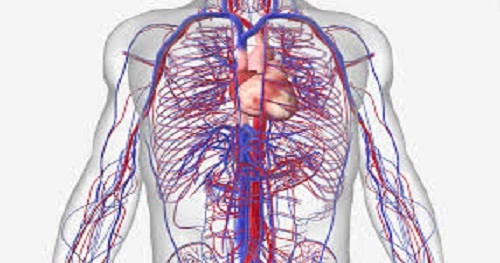 The vascular system is also called the circulatory system.